A garlic lovers dream. With 4 Distinctive Ethnic flavors. Combinations of the most popular ethnic spice and herb seasonings mixed with garlic for a variety of flavorings for all garlic lovers. 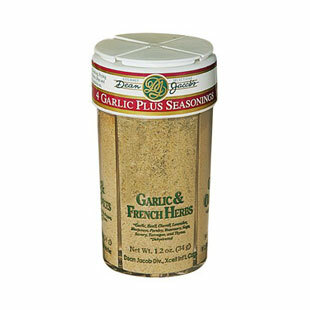 All natural and salt free...great in all recipes where garlic is desired.